Lovely new Hayward plan in Paragon Mill by Fischer Homes. Spacious and private study with French door, large living and dining rooms with upgraded carpeting. 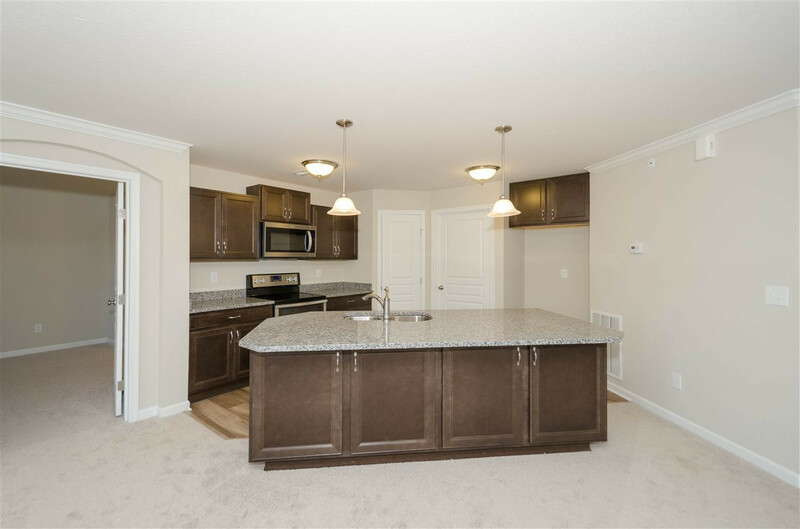 The island kitchen offers large walk-in pantry, stainless steel appliances. upgraded maple cabinetry and granite counter tops. Large owners suite with 3 closets (2 walk-in) and double bowl vanity. 2 inch faux wood blinds throughout and 10x12 covered patio.